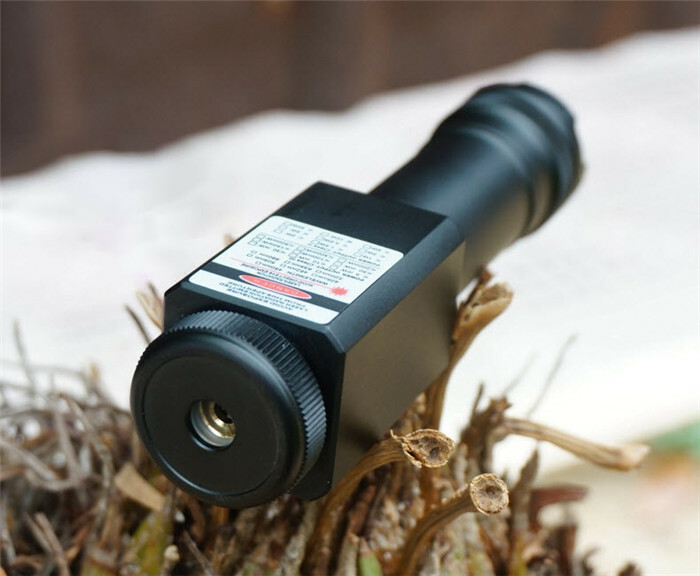 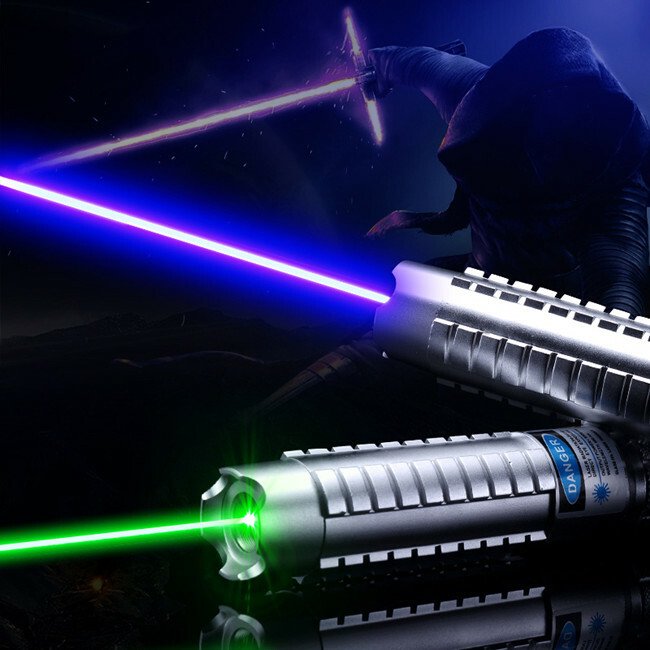 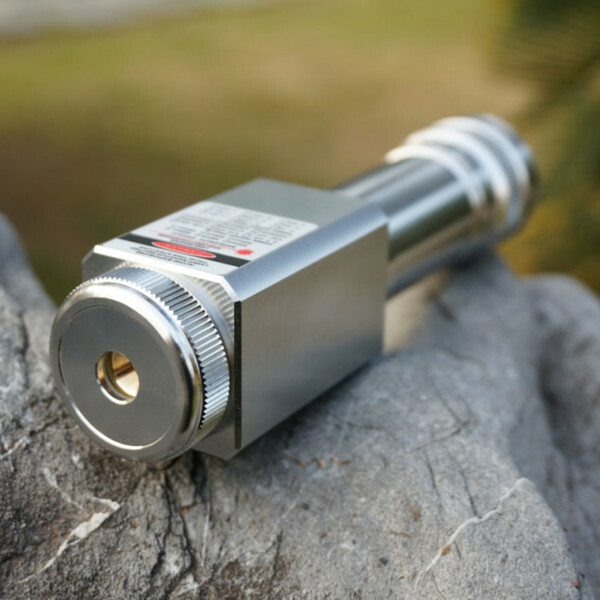 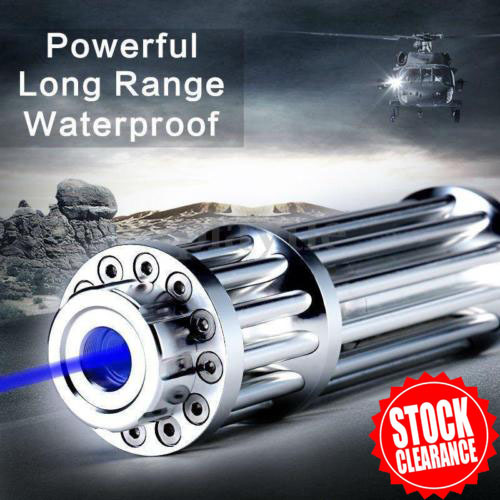 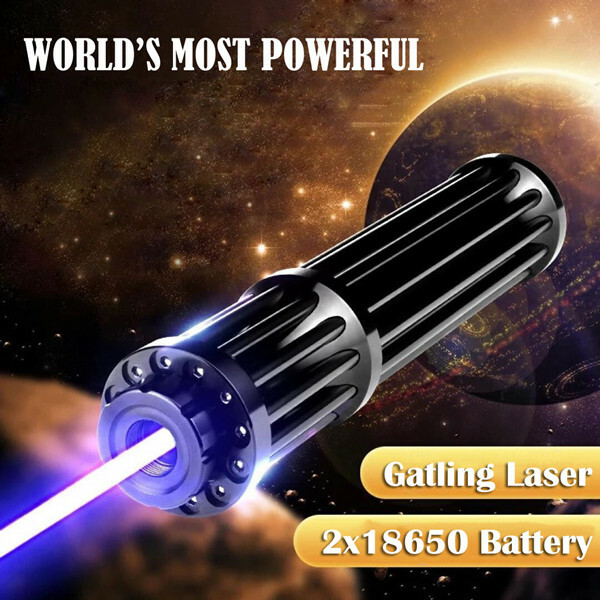 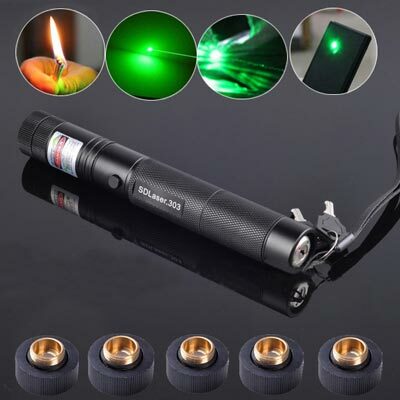 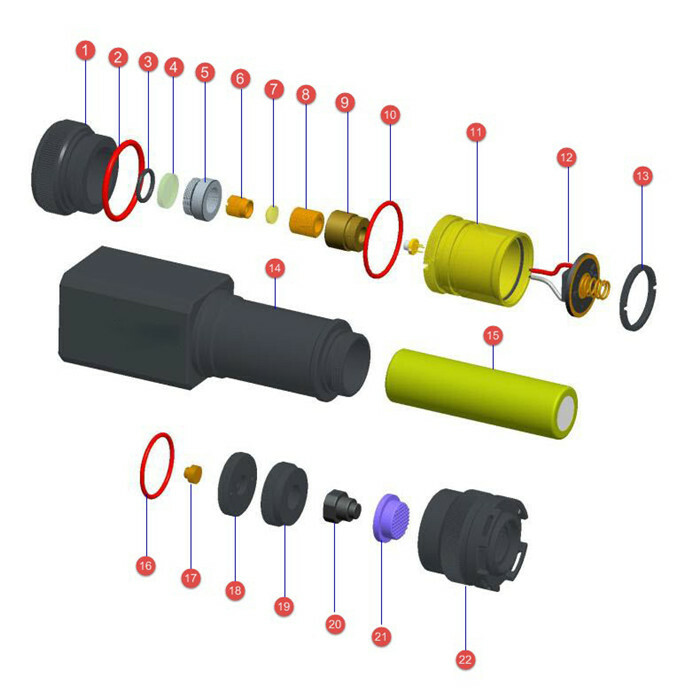 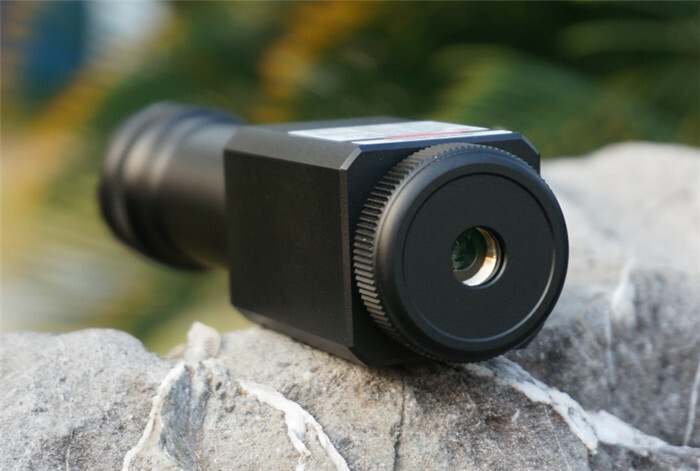 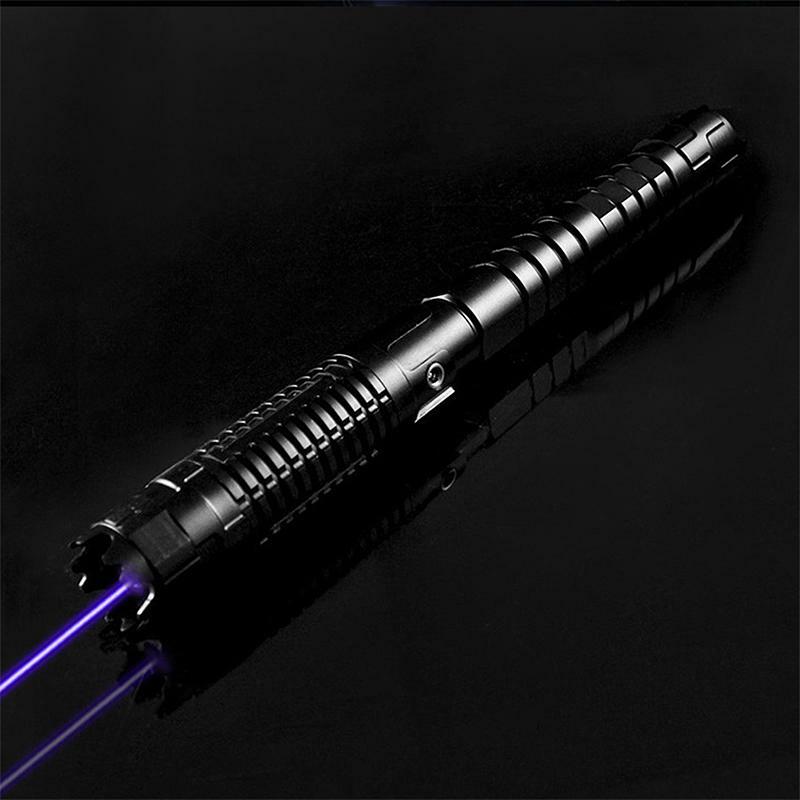 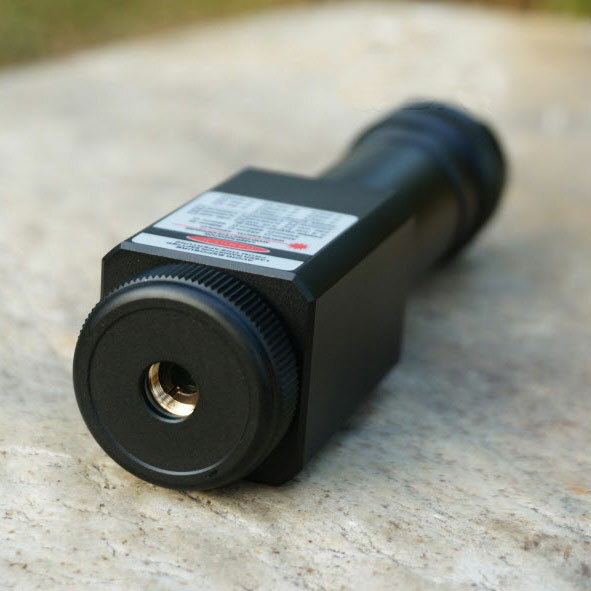 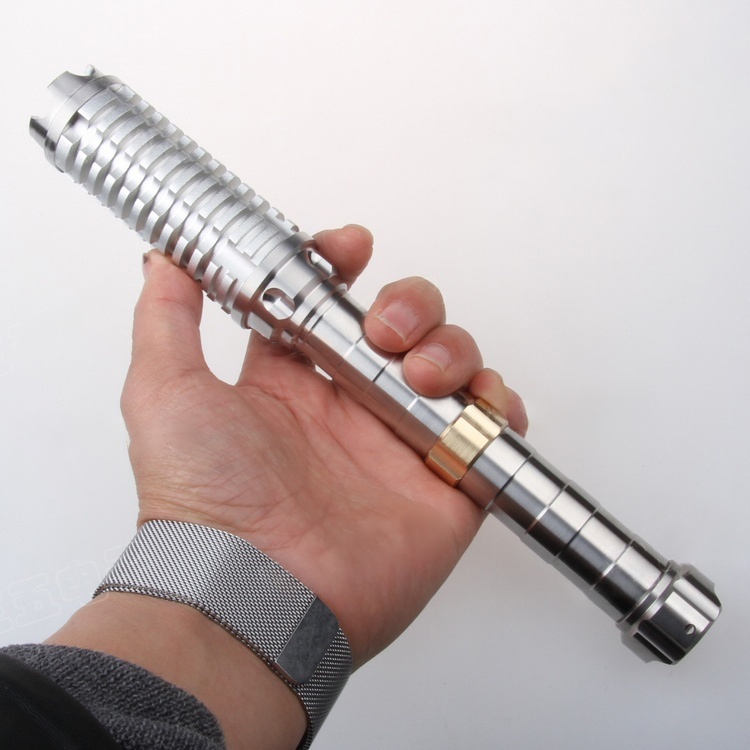 This 5500mw laser pointer produce an intense green beam that is highly visible under most conditions. 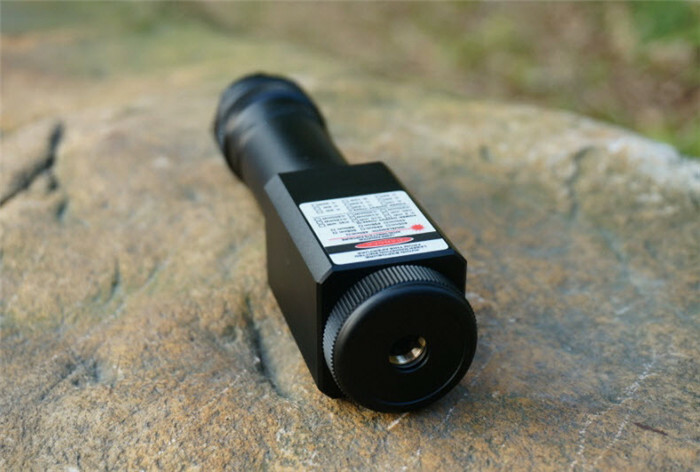 In darkness and even low-light, the entire beam can be visible as it cuts through the air, making it an excellent long-range pointing device (as an astronomical aid to point out stars and planets, for example). 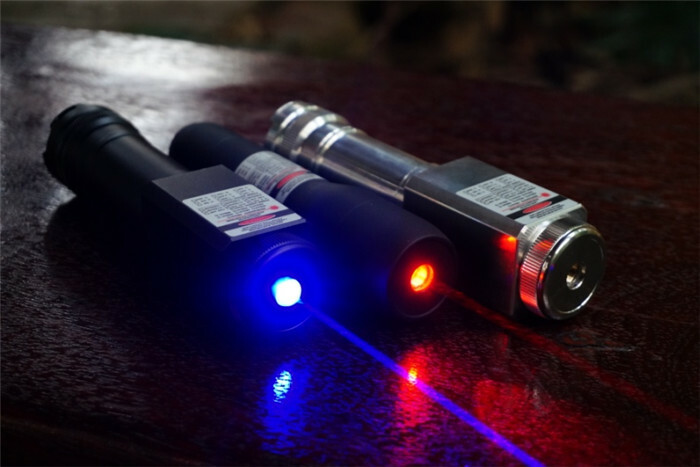 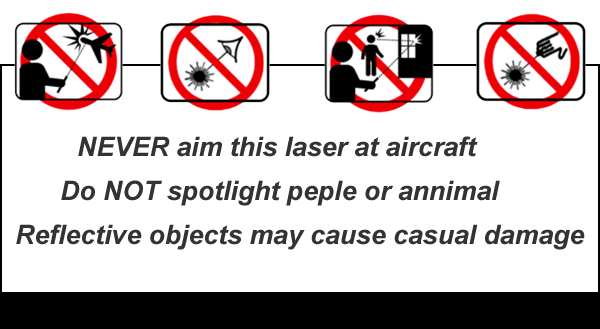 Intensity is about 35 times brighter than a red 670 nm basic laser pen (or 10 times greater than red at 635nm; see our 635nm laser for the eye's sensitivity to different wavelengths). 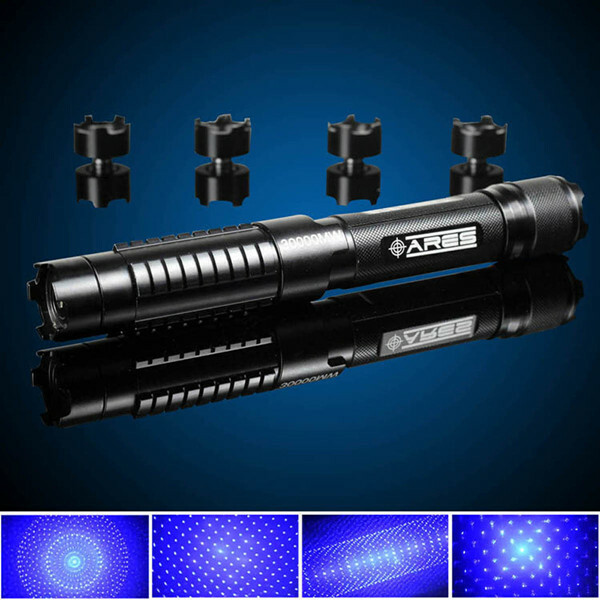 Visible effects are greatly enhanced over water, in the fog, rain or snow and humidty, and at night. 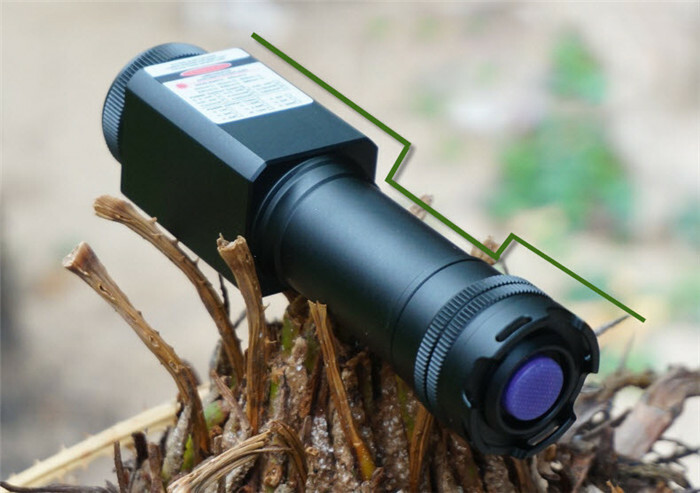 If one was to look from a distance in the direction of the laser, it would appear as the brightest source of light on the horizon for many miles.